Q: Do I need a pre-nup before I get married? The phrase pre-nuptial agreement or “pre-nup” might make most people think of a rich celebrity about to get married. He or she desiring to make sure the spouse does not end up with half of the fortune when/if their marriage ends in divorce. Historically, premarital agreements were seen as invalid because they were believed to encourage divorce. With such a reputation, a conversation about premarital agreements is certainly not the most romantic talk for an engaged or seriously dating couple. In reality, a premarital agreement is a tool used by many couples that have no expectations of splitting up. Mississippi tends to follow the Uniform Premarital Agreements Act, which treats pre-nups as any other valid contract. Generally, the only requirements are than the parties fully disclose their assets, the agreement is executed fairly, it is not unconscionable, and it is entered into voluntarily. Premarital agreements have been used for centuries to plan ahead for the death of a spouse, as a sort of precursor to the couple’s will. In this way, premarital agreements further legitimize new covenant relationships as contractual relationships too. Of course, premarital agreements are also useful in planning for potential divorce, however unlikely or unexpected. Matters of domestic relations that come to court are more often settled through negotiation and discussion rather than in-court litigation, so a decision to come to an agreement about things like money and property beforehand can make the unfortunate event of divorce more bearable, not to mention affordable. 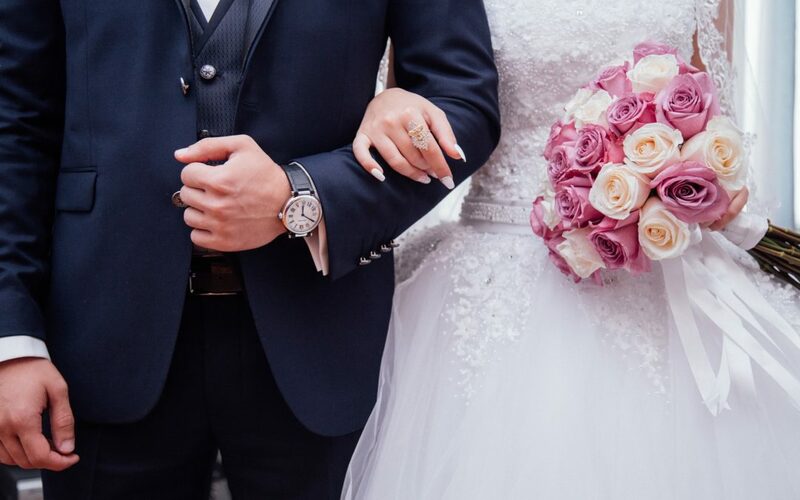 A premarital agreement might be a helpful choice if one or both parties are entering the marriage with a substantial amount of property or financial assets like a business. They may also be helpful in addressing the debts of either spouse or determining a spousal allowance in the case of death or divorce. A pre-nup is not, however, an effective tool for determining custody and/or support of children. 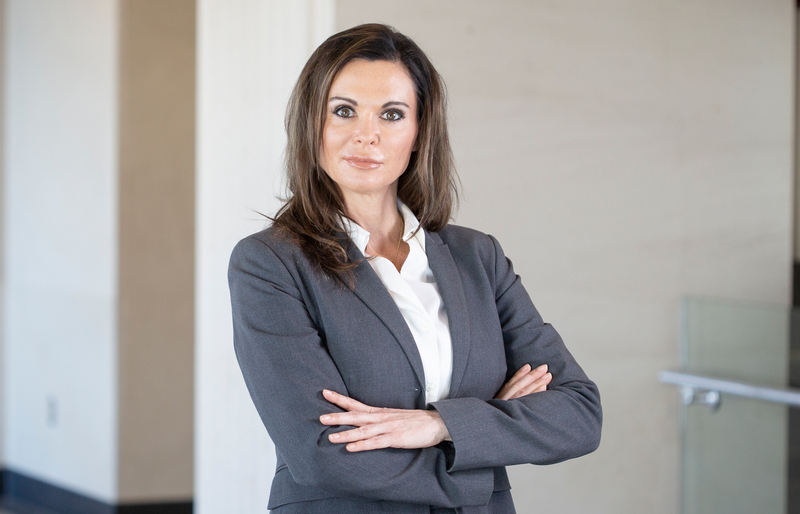 In Mississippi, the court is responsible for determining these child-related matters in divorce proceedings, and they cannot be dictated by the terms of a contract.